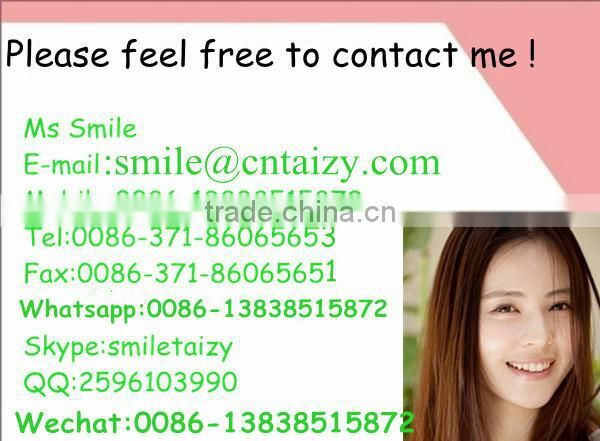 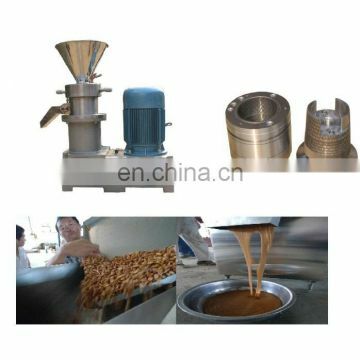 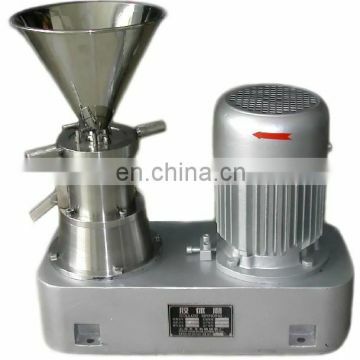 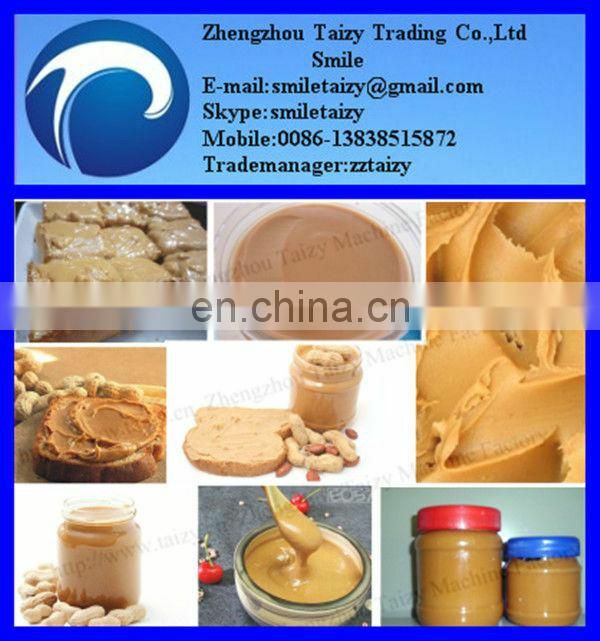 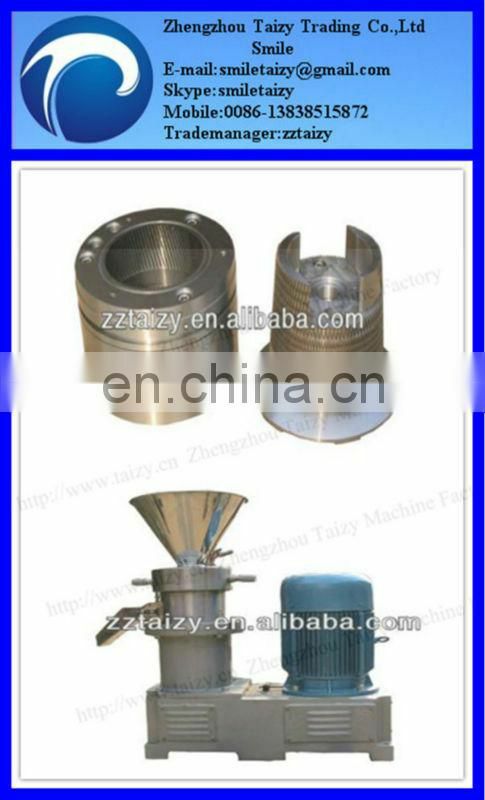 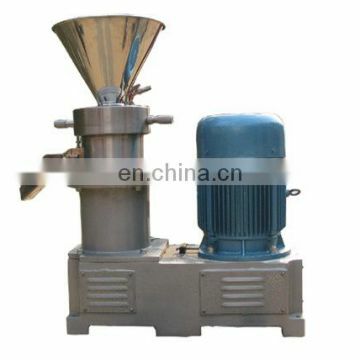 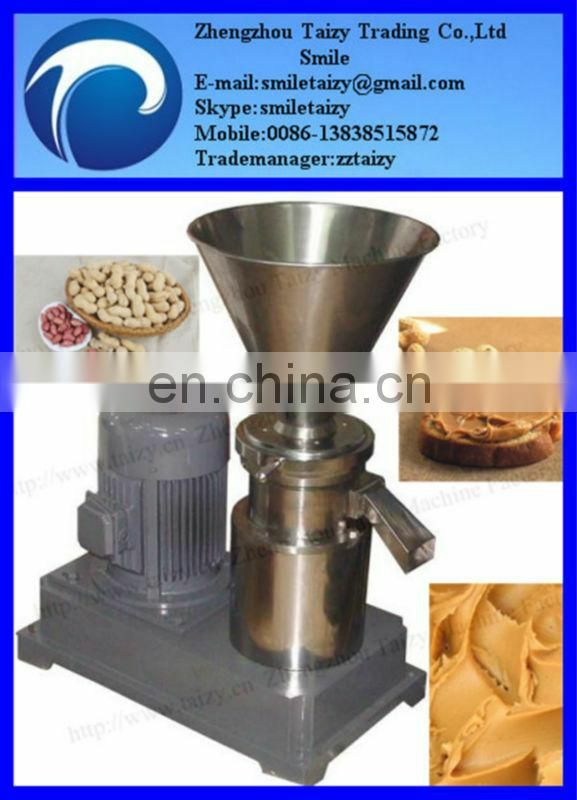 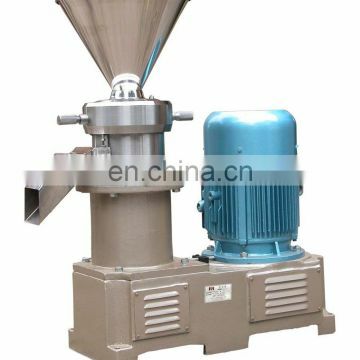 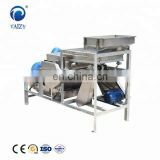 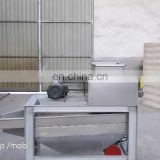 1.---- This hot sale peanut butter machine is totally customized according to your request. 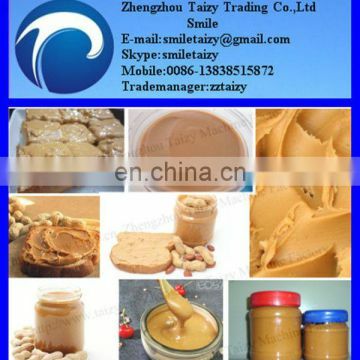 2.----Our hot sale peanut butter machine could process various kinds of butter, and the finished butter not only looks good, but also very delicious. 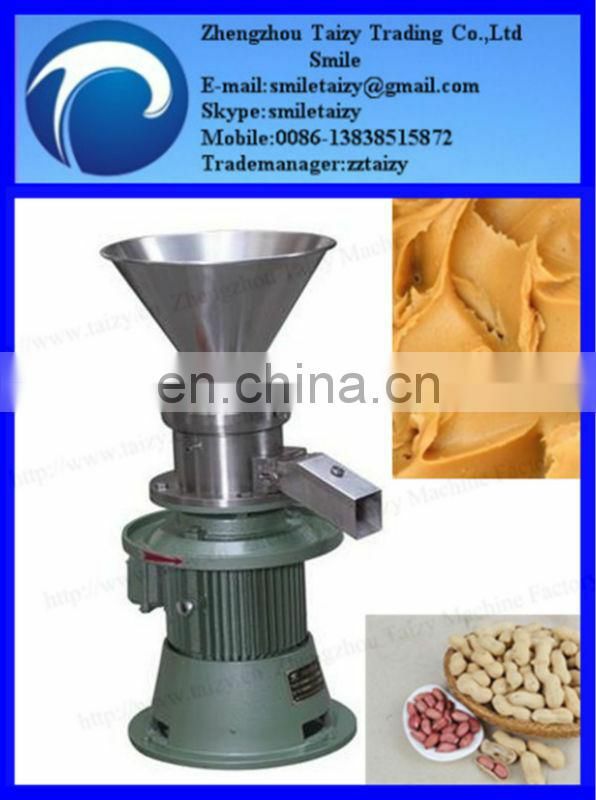 3.---- Low investment, you could choose fully automatic peanut butter production line or replace the conveyor belt by human resource.